for the 2017-2018 heating season. 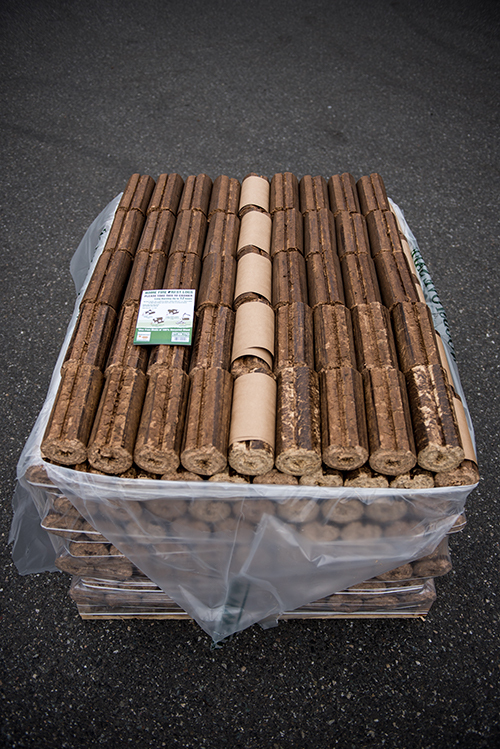 Our pellets are sold by the bag or the ton and we can supply delivery service, at an additional charge, whether you buy one ton or twelve and this includes our Biofuels as well! 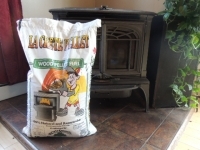 We are one of this area's largest suppliers of all natural Biofuels such as Hot Bricks, Canawick Logs and Blocks, and the ever popular Home Fire Prest Logs(night logs) and you'll always find fire starter fuels such as bagged kindling, fatwood, fire starter squares and gel starters for your pellet stove. 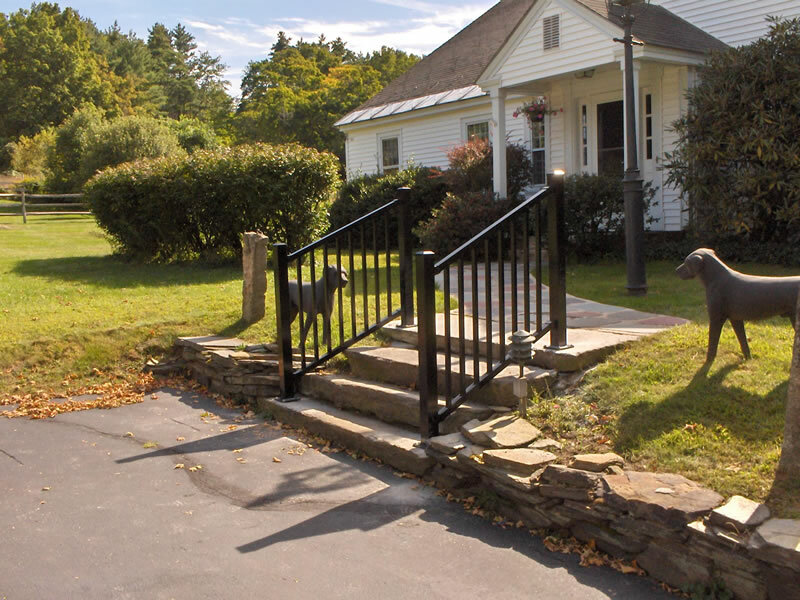 If you need cleaning, repair or maintenance products for wood or pellet stoves you can also find those at L & L Fence Company. Everything from gaskets, rods and brushes, chimney caps, stove pipes,replacement stove bricks, creosote removers, glass cleaners, stove paint and more. 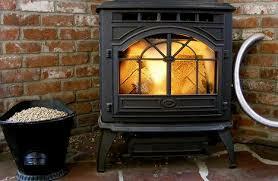 HOT BRICKS deliver more heat to your home because we kiln dry our wood chips. The low-moisture content of our tightly compressed wood bricks creates a longer, hotter, more efficient fire. 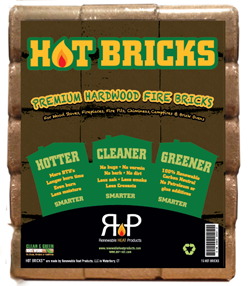 Unlike cordwood, HOT BRICKS do not waste heat evaporating the water trapped in the wood fiber. Instead, heat is immediately available to warm your home. 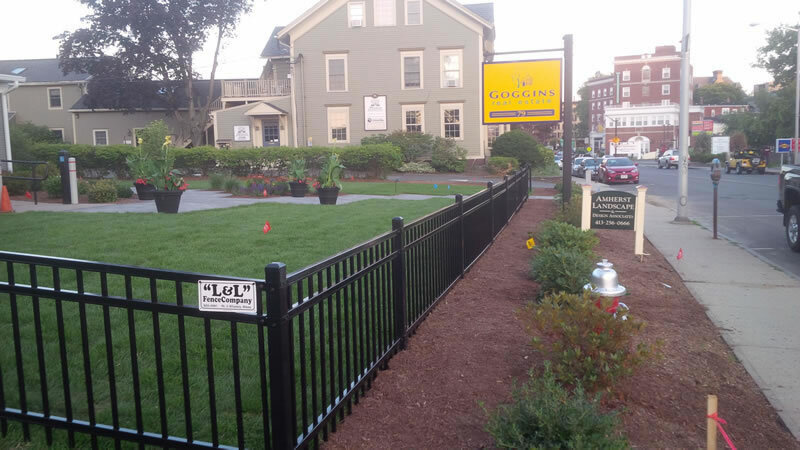 L & L Fence Co. offers many alternative wood fuels including Canawick Bricks, Blocks and Logs, Hot Bricks and Home Fire Prest Logs. 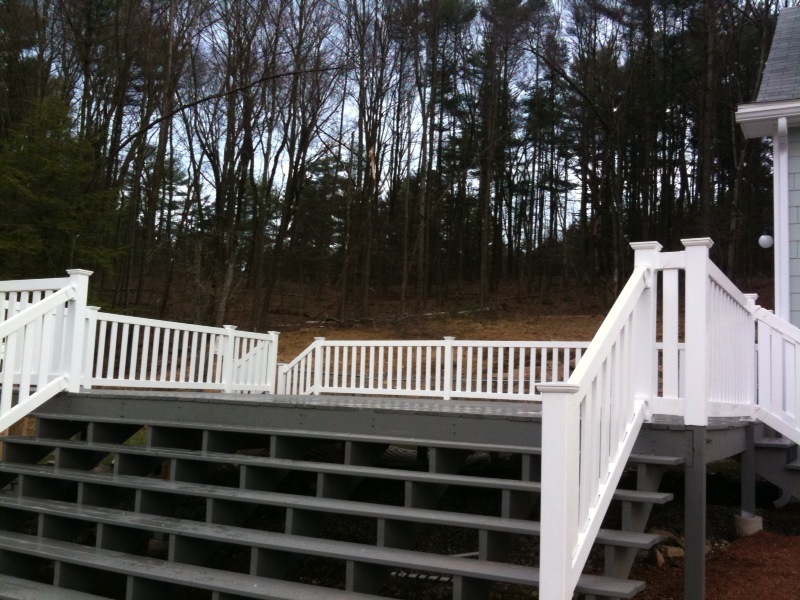 All products are 100% natural densified wood products made from recycled highly compressed mill residue and produce much less ash, creosote and polluting particles than standard cordwood; truly benefitting our environment. Copyright © 2019. 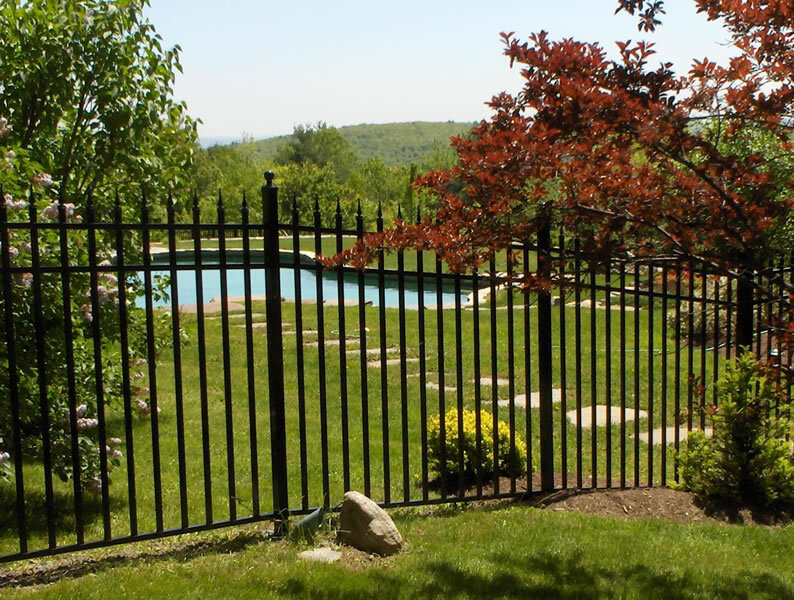 Western Massachusetts Fence company - L & L Fence Company. Website by Web-tactics, inc.